Hello! 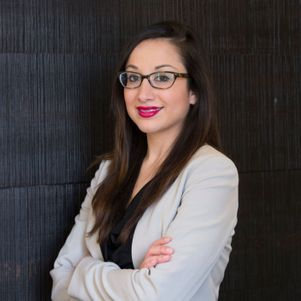 I'm Mariam Safi, an experienced marketing and communications professional with a MBA and a demonstrated history of working with multidisciplinary teams to develop and implement creative business solutions. I have over 10 years of experience in business development, marketing strategy, award-winning graphic design, and branding and identity. Learn more about my skills and experience by visiting my LinkedIn page. ©2017 Mariam Safi. All Rights Reserved. Designs may not be reproduced.